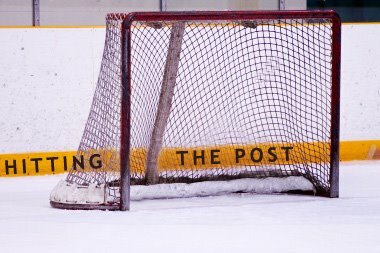 No body does jersey news better than Icethetics. According to them, the last set of sneak peek pics were erroneously leaked by the Wild themsevles (and discovered by @andrewpheil). Kinda embarrassing for the Org. Way to go, bros.
Icethetics, though, brings up an interesting point that perhaps it was intentionally leaked. 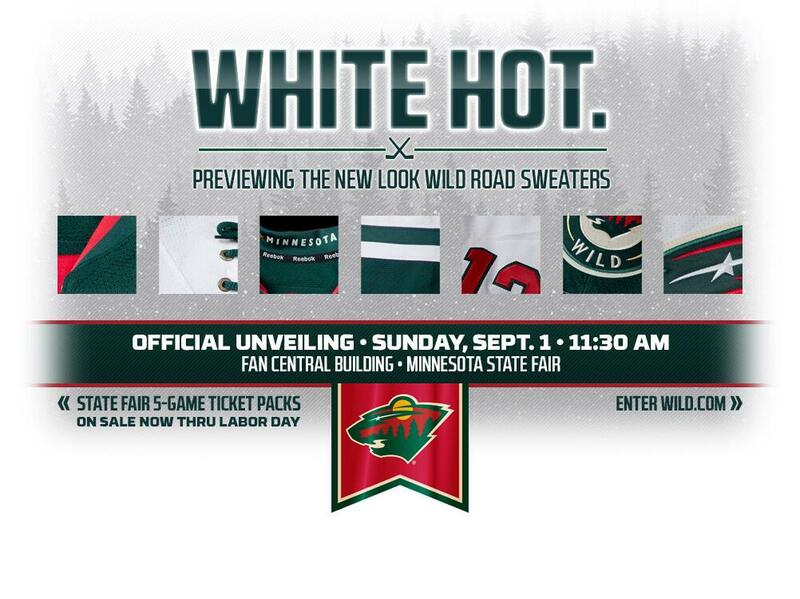 If the Wild are jazzed about the new whites, then getting some more images circulating a full day prior to the unveiling perhaps generates more interest, more viewers at the State Fair tomorrow, and ultimately more sales. Obviously, we've only got these teasers to go by, but from what I can see I'm looking forward to them. Looks like the dated giant green stripe from cuff up across the shoulders to cuff is gone. And I'm also glad to see the large logo has been retained rather than going with the logo-in-circle for the main crest. The new roadies also perfectly timed for the new division. 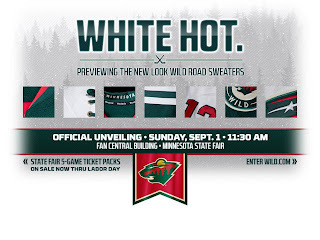 But we'll still have to score while wearing them, which has never been easy regardless of the jersey. So yeah.